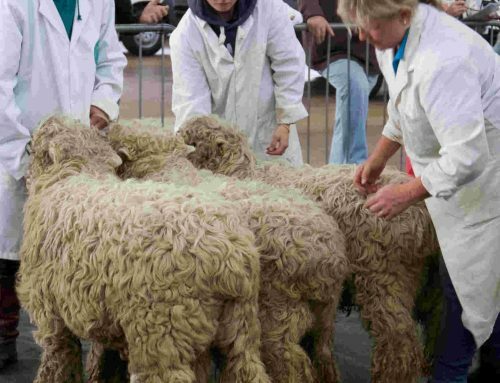 The show ring was very cramped with over 30 rams in the line up – when the ring size is right it will be an impressive sight. Full details of the show results are posted in the Show Results section. 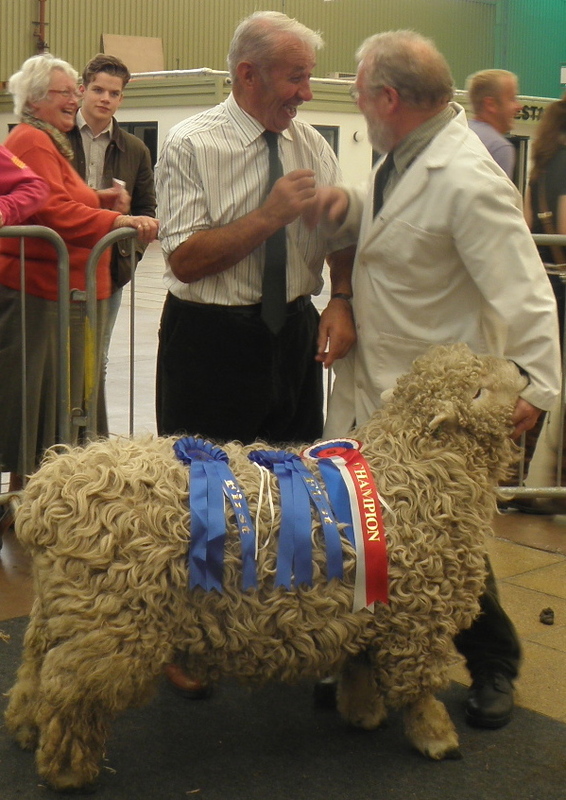 This was the first time that the Annual Show and Sale was held on a Saturday in conjunction with the Rare Breed Sale. All reports have been very favourable as to both the suitability of the venue and the weekend date. The sale hit a flying start with the Champion ram fetching 1000 guineas out of the Rowan flock, Mr & Mrs J Hampstead, making his way to North Cornwall and the Corland Park flock of Mr & Mrs J Osborne. Second best price of the day was achieved for a Sunnyside ram from Mrs A Rickson selling at 580 guineas to the Collard flock of Miss Kate Hand. A total of 51 rams went through the ring including 4 ram lambs from the Bullhornstone flock of the the late Mr J W Mead. The ram lambs were much in demand. An overall average of £238 was achieved in the male line up, but only a 55% clearance. Once again it appears that only one ram will do, with purchasers only buying to their taste. 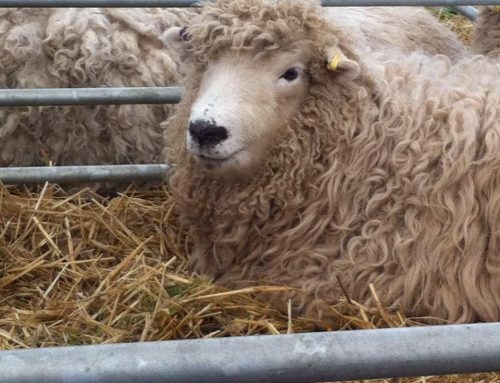 The females had complete clearance, the top price paid was 240 guineas apiece for three aged ewes out of the Bullhornstone flock heading to the home of Gina Corti and the Whitefield Flock. Other notable sales in the female line included a classy pair of shearlings out of the West Lapford flock, Mr & Mrs A Epstein heading to M J Perkins, Tiverton at 210 guineas apiece. A big thank you from the Association Council to all members who both entered stock and purchased at the sale.